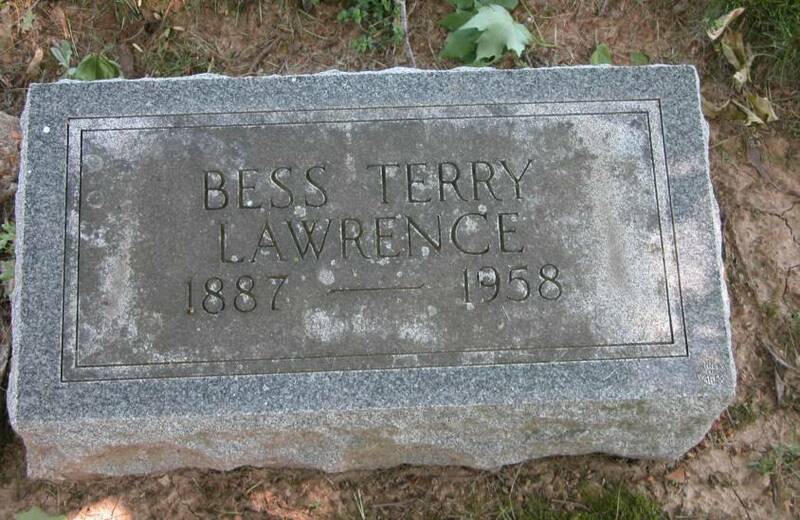 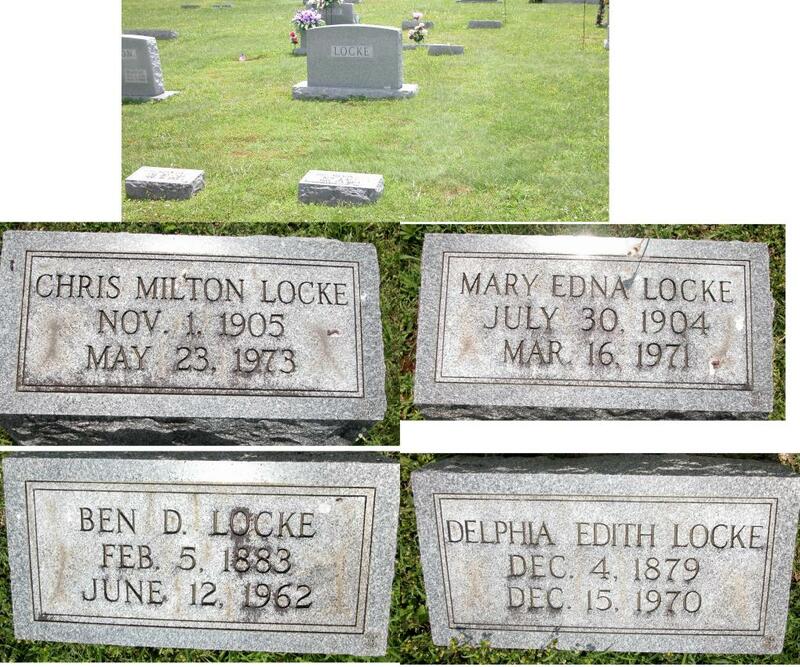 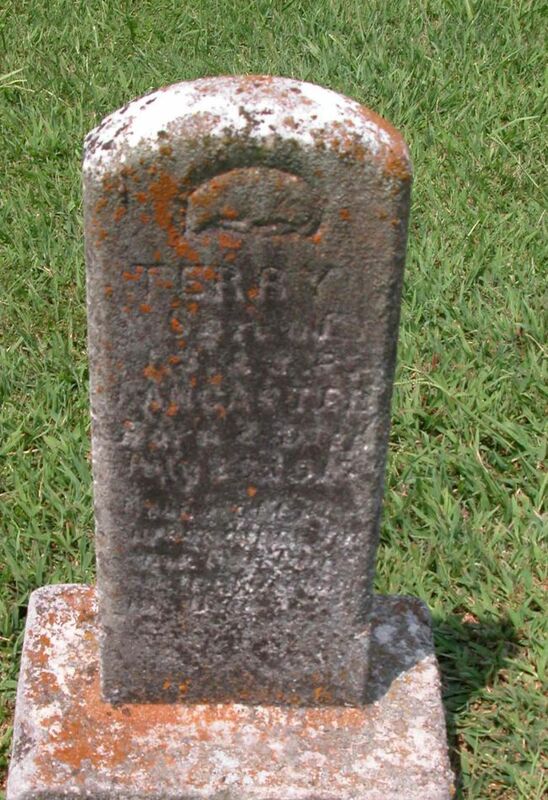 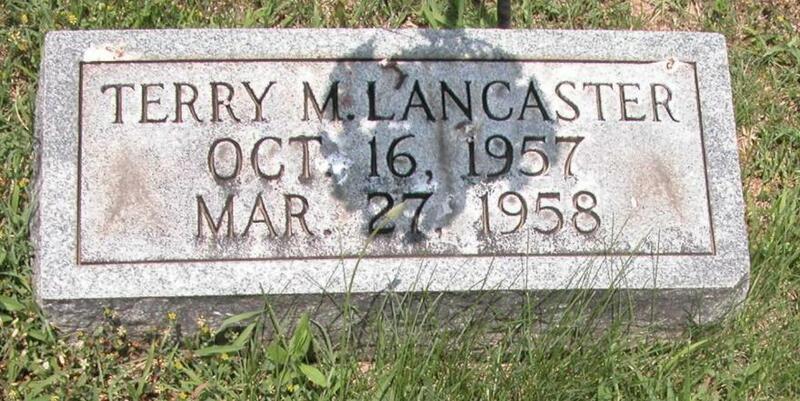 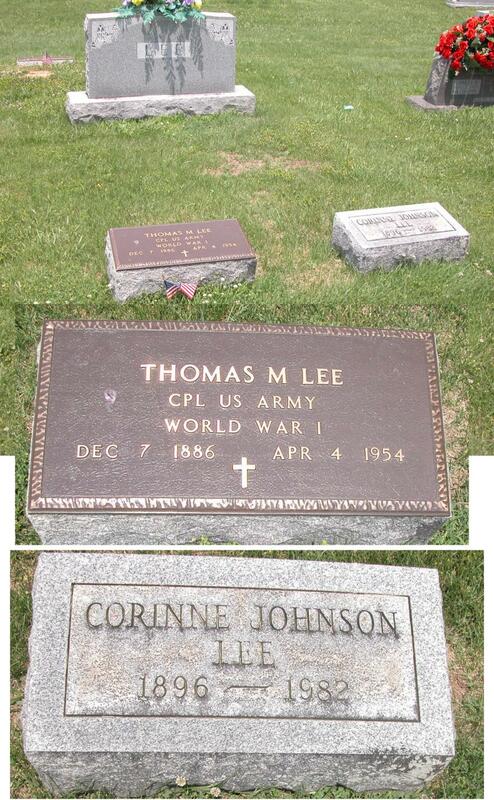 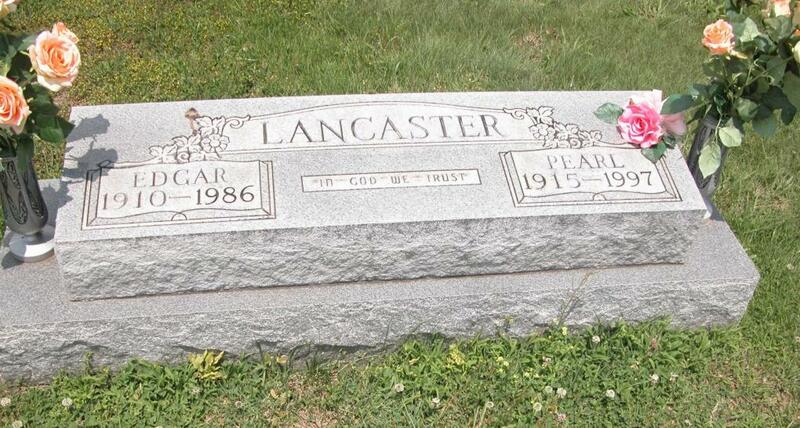 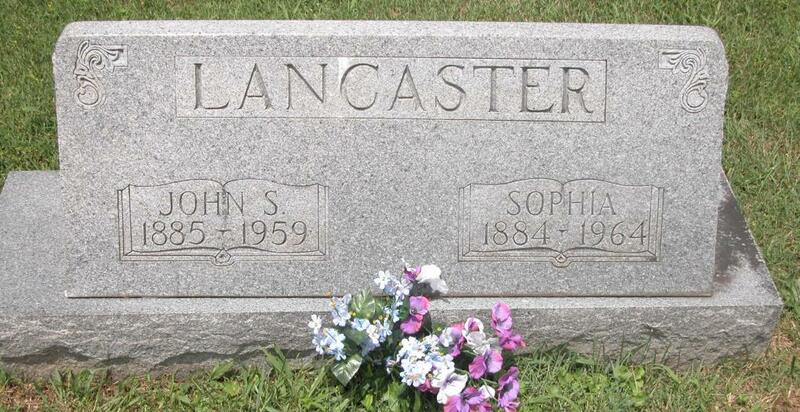 Terry was the son of John Samuel Sophia Renick Lancaster. 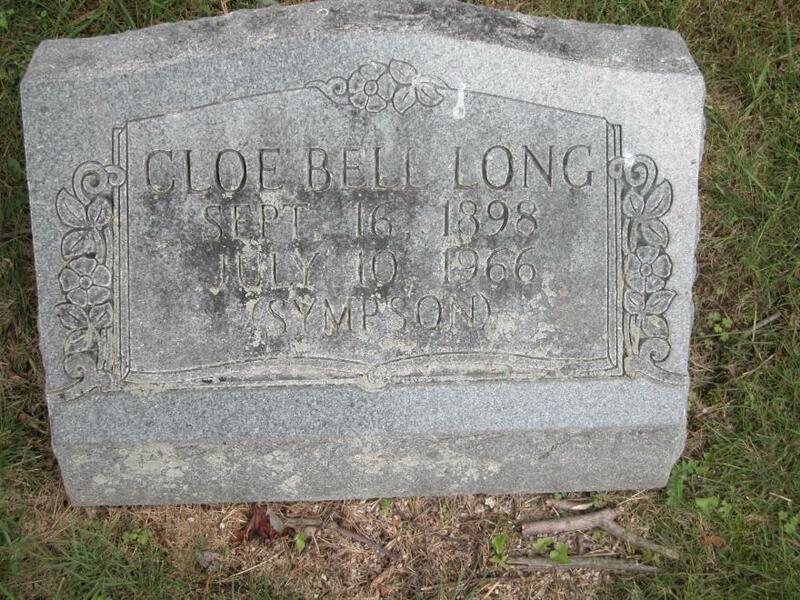 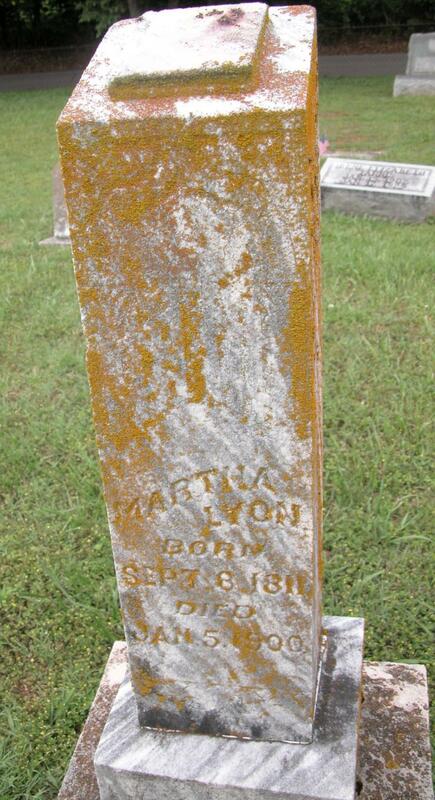 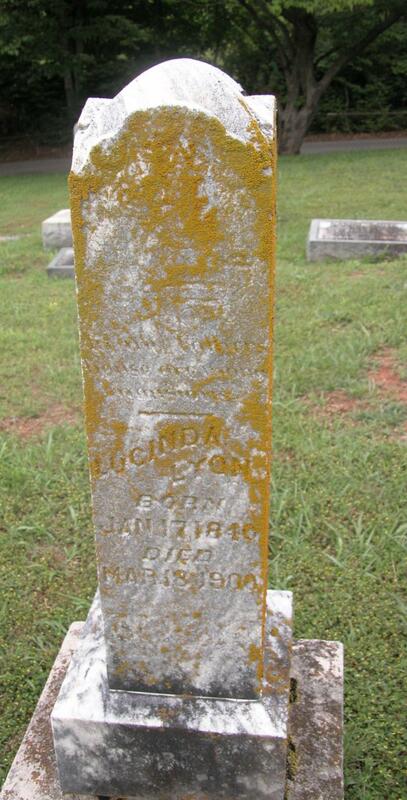 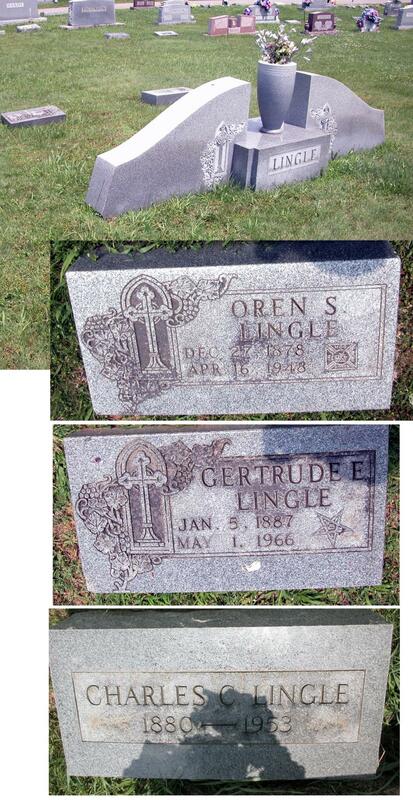 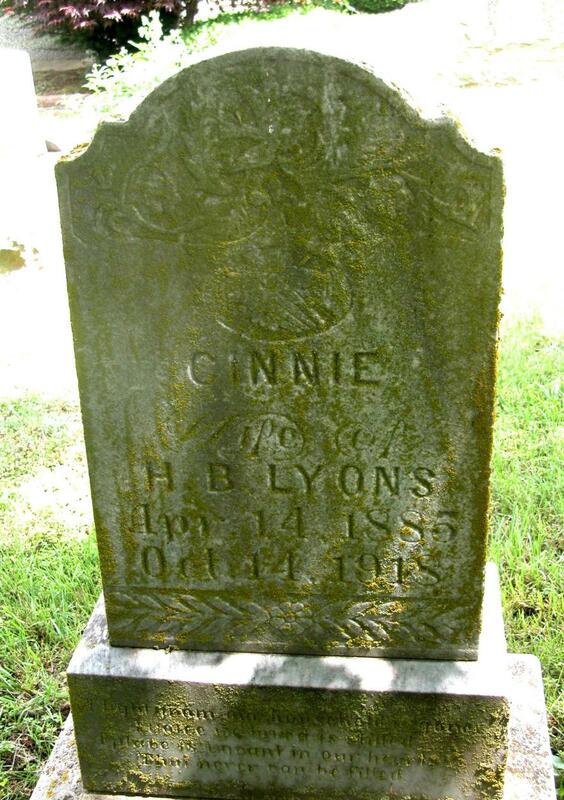 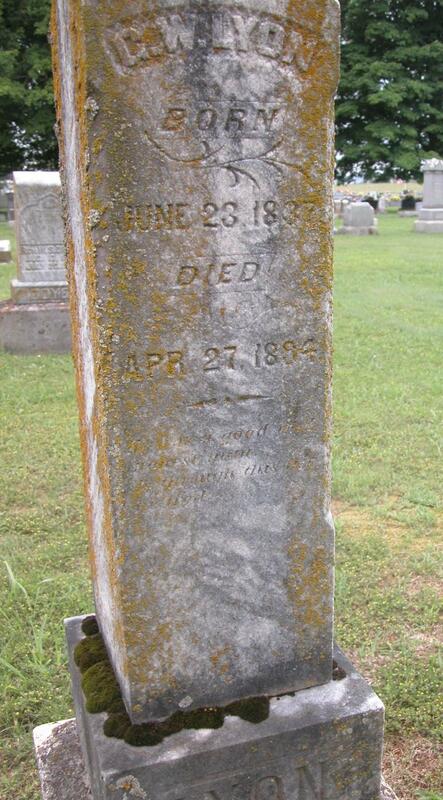 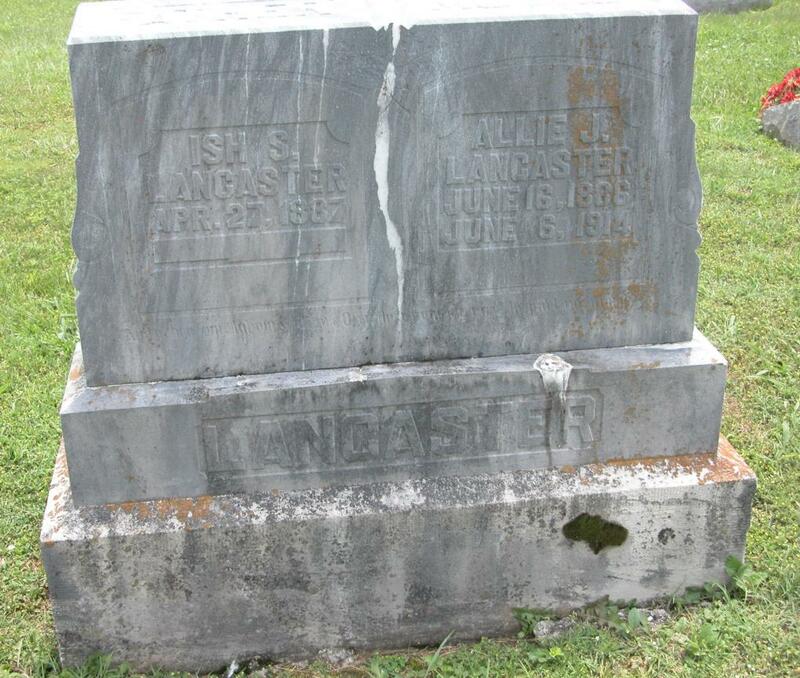 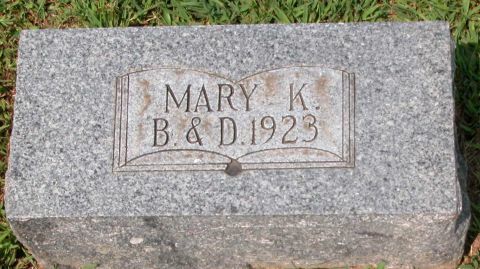 Gravestone has year 1917. 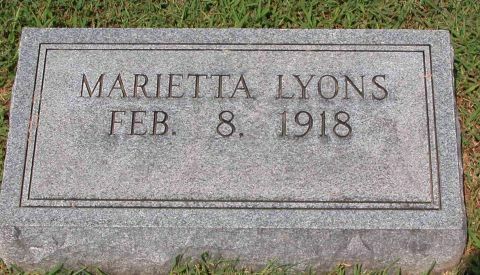 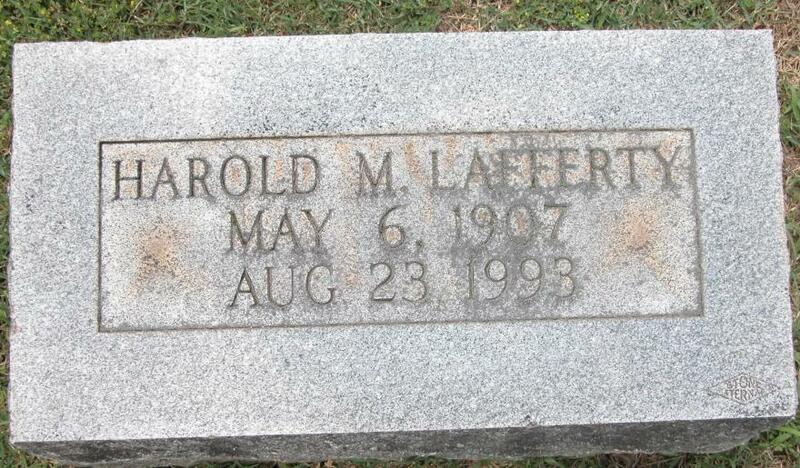 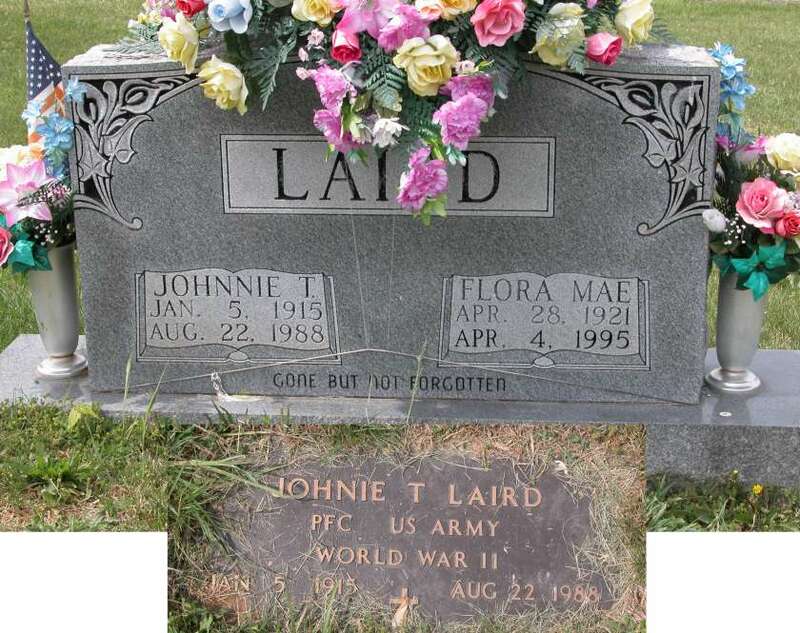 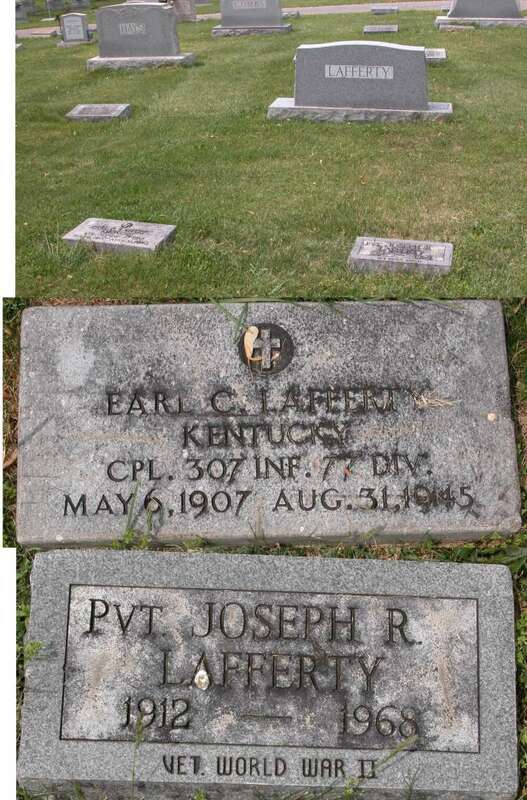 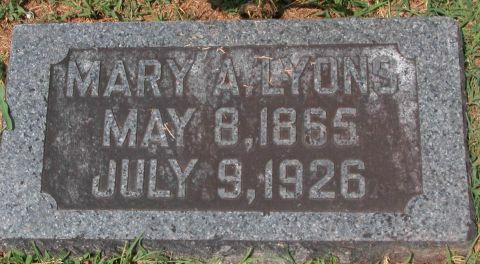 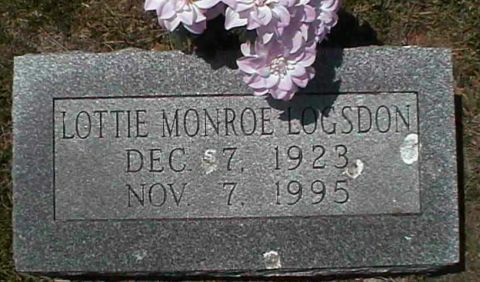 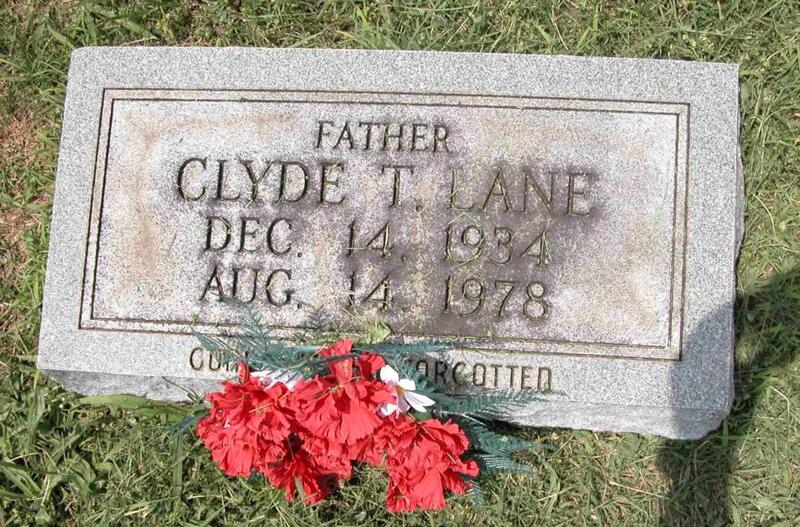 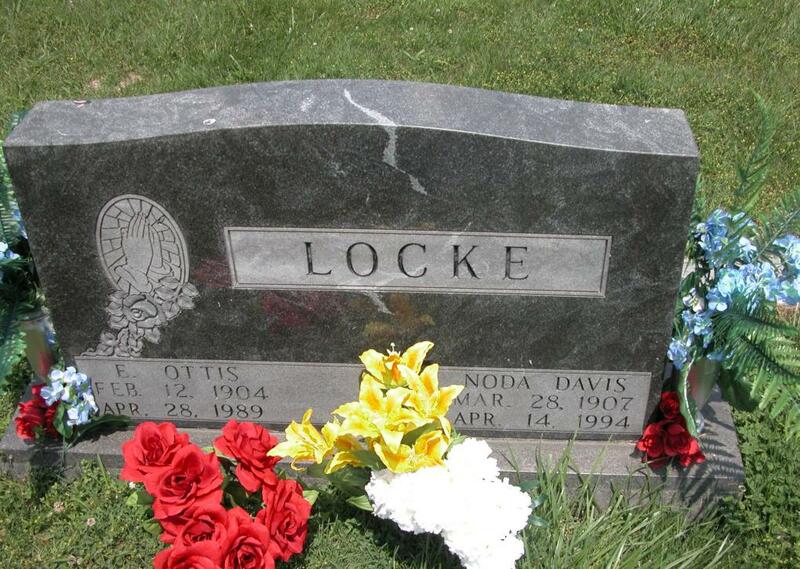 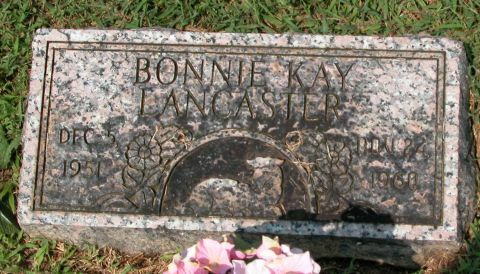 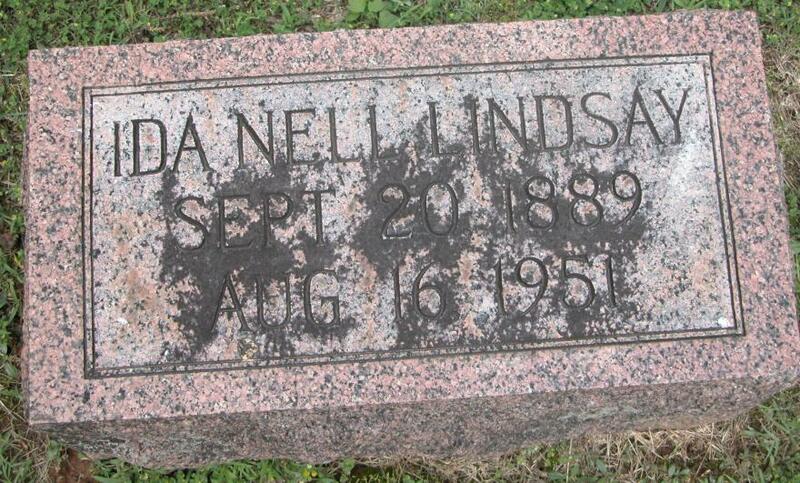 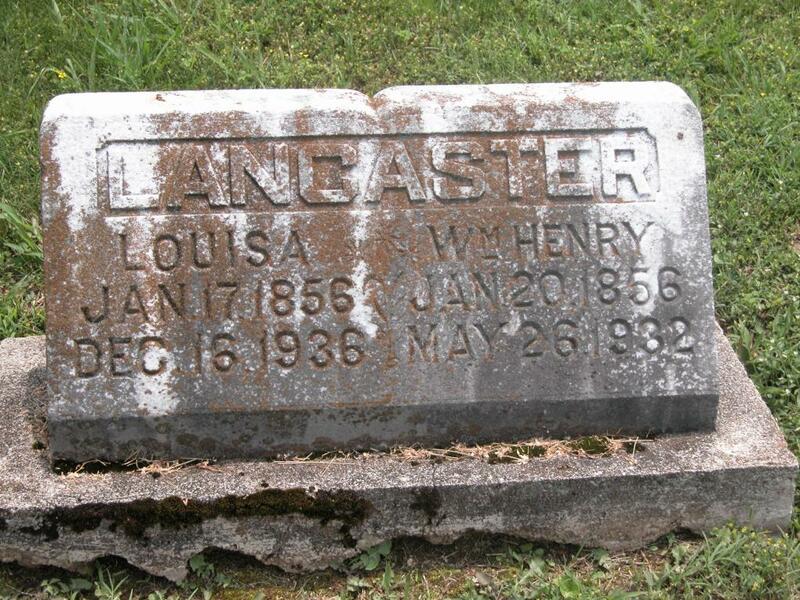 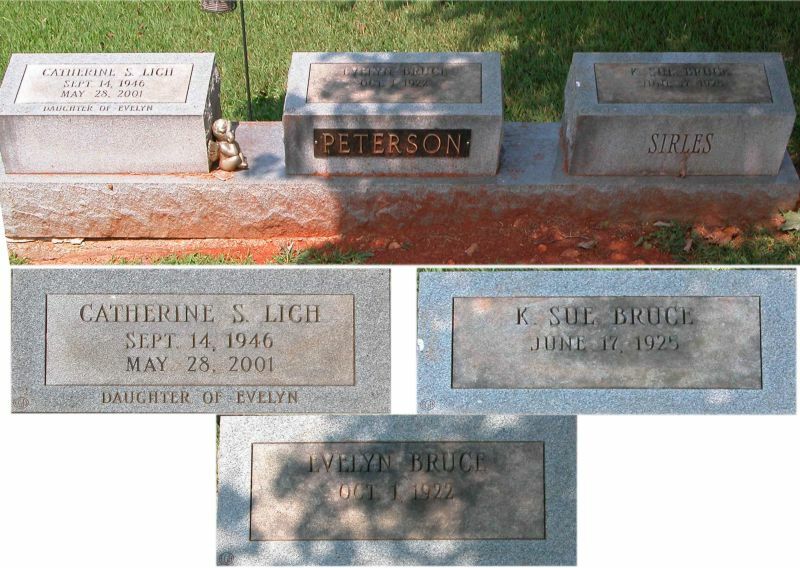 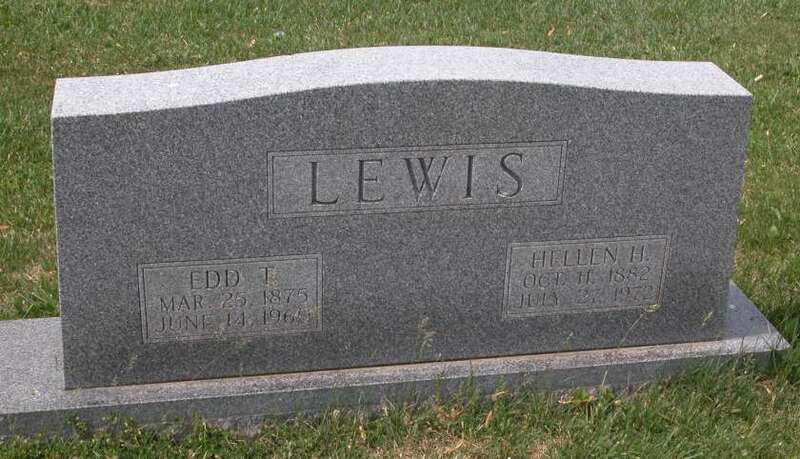 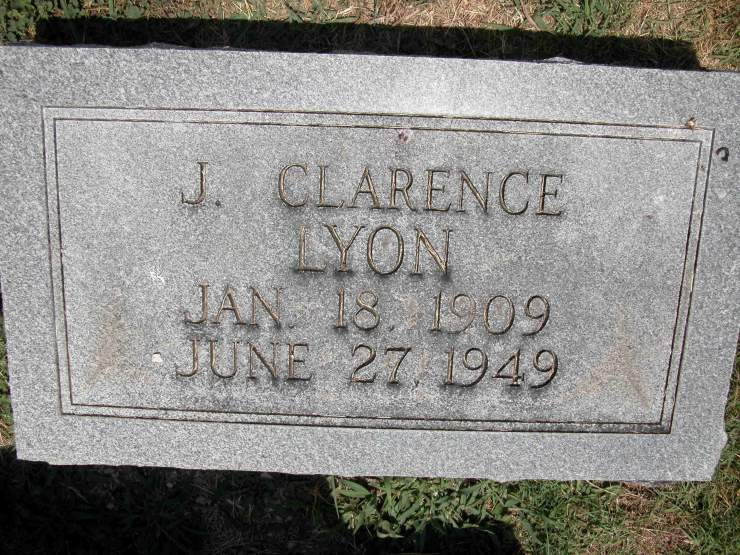 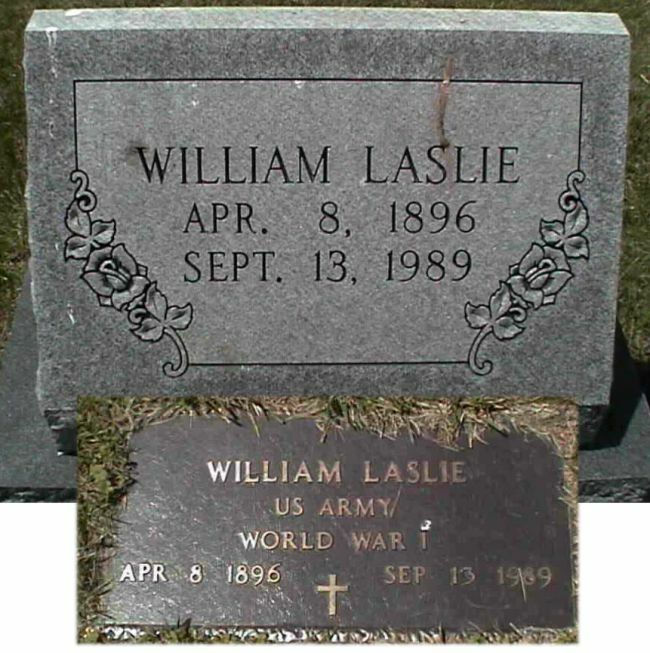 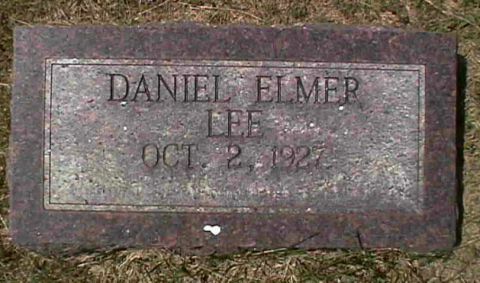 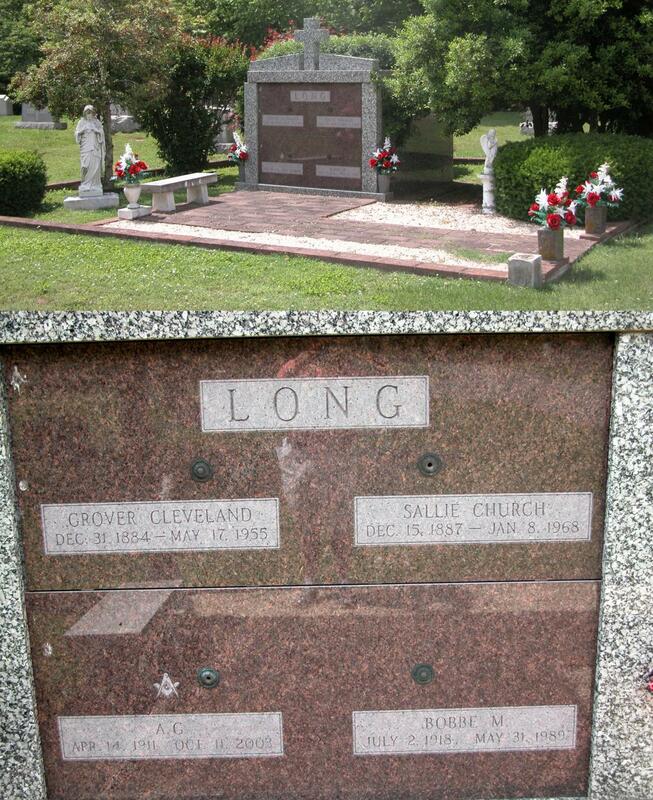 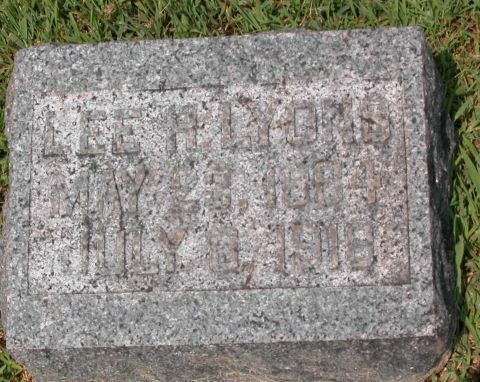 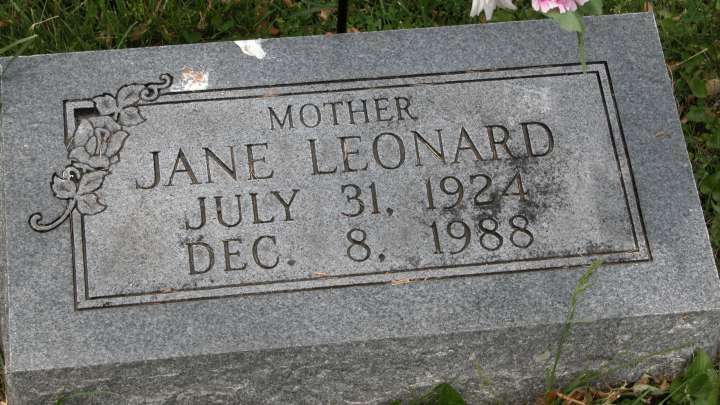 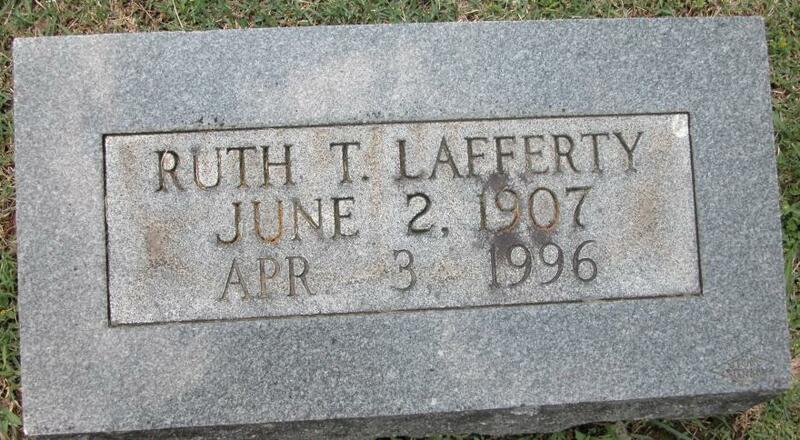 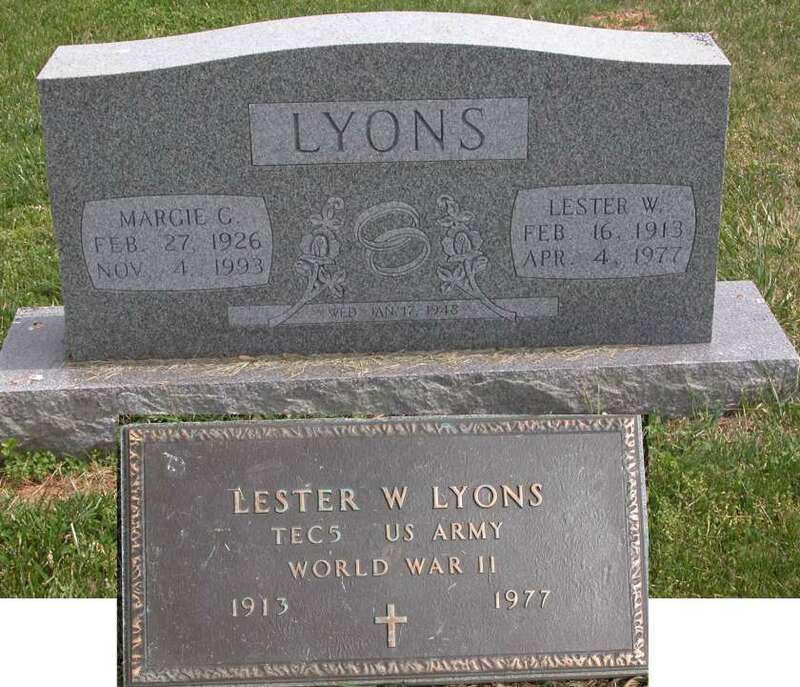 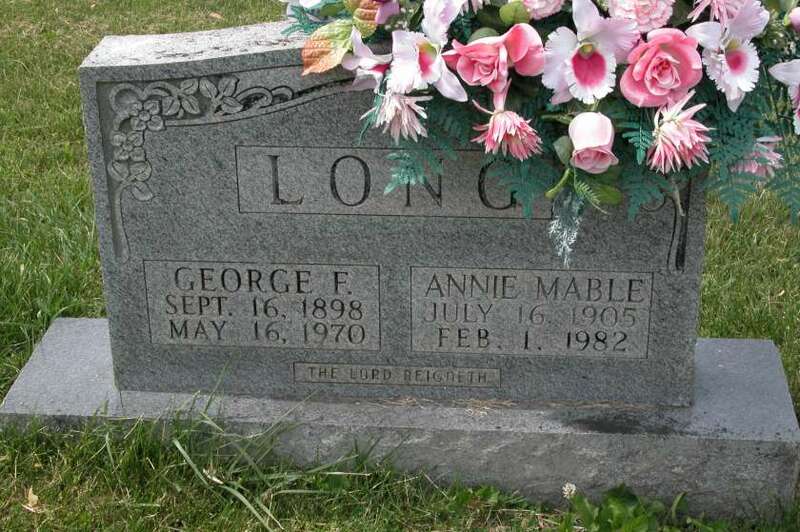 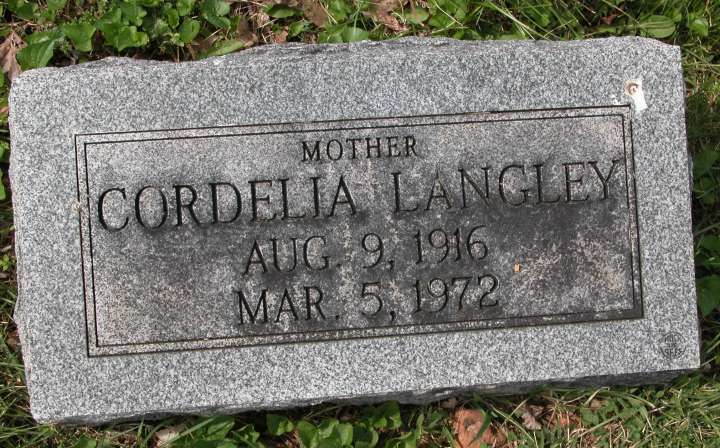 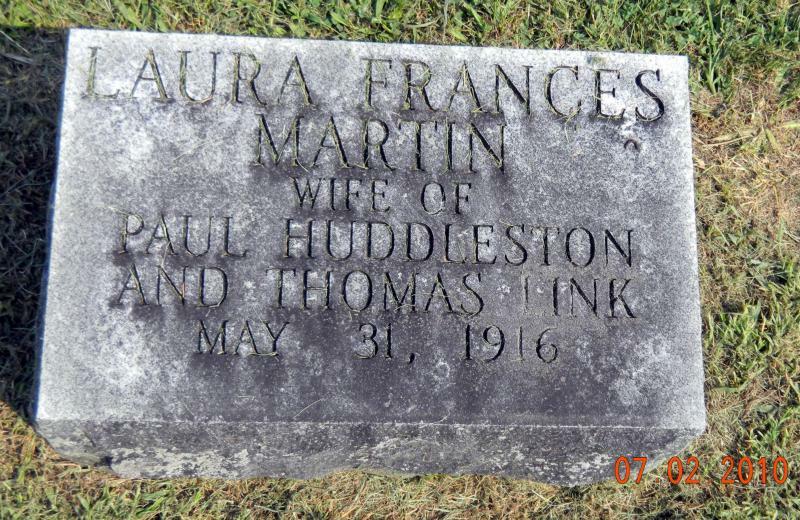 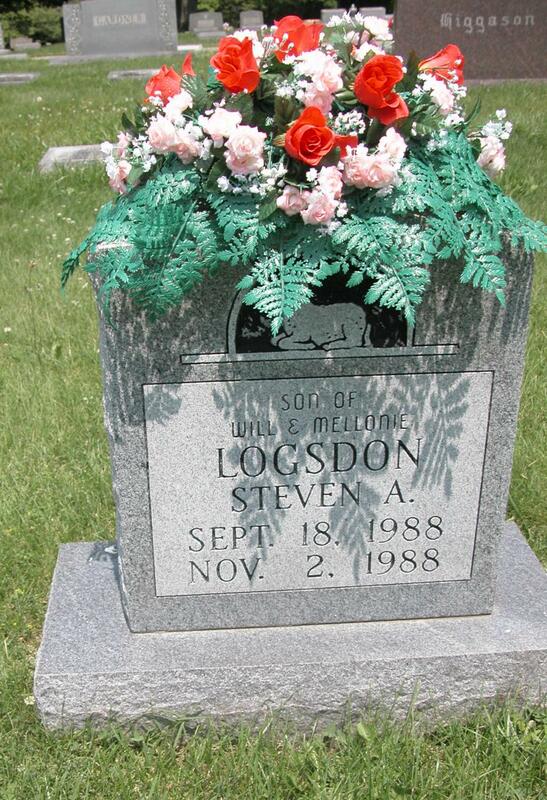 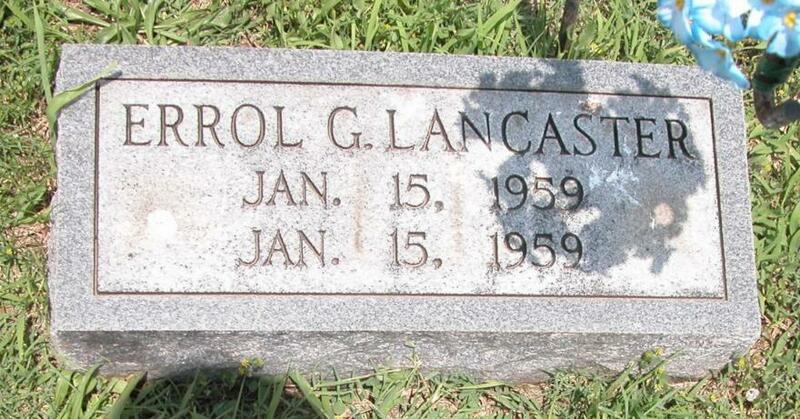 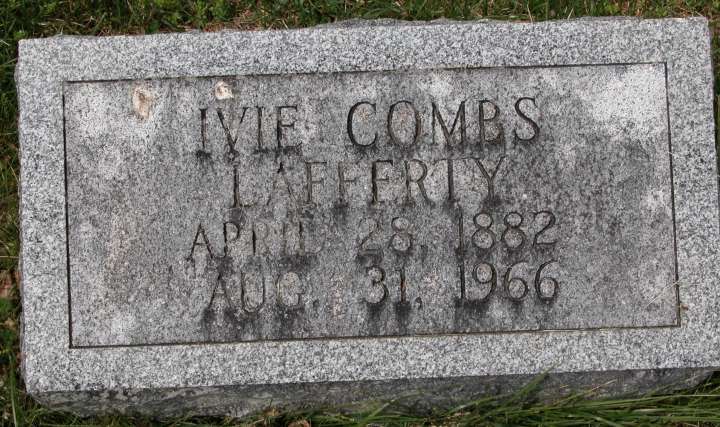 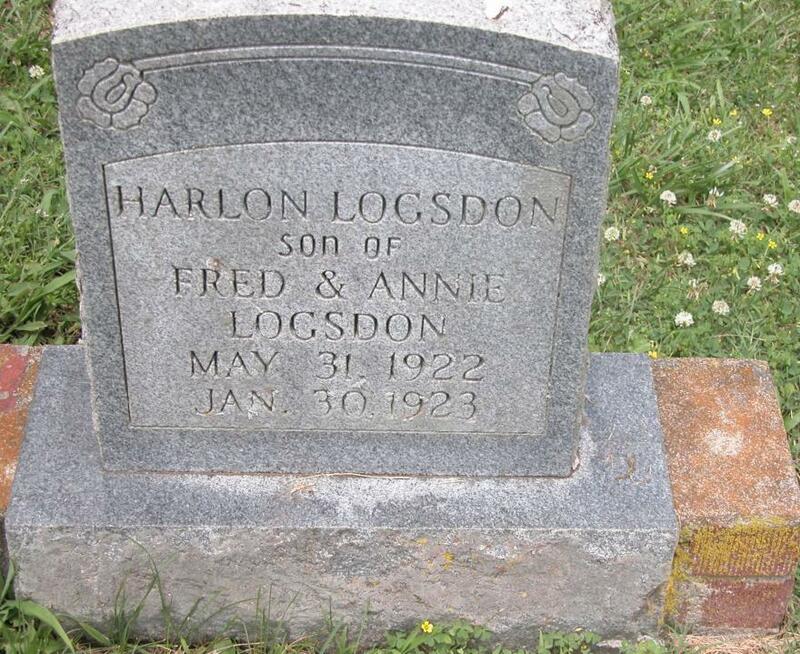 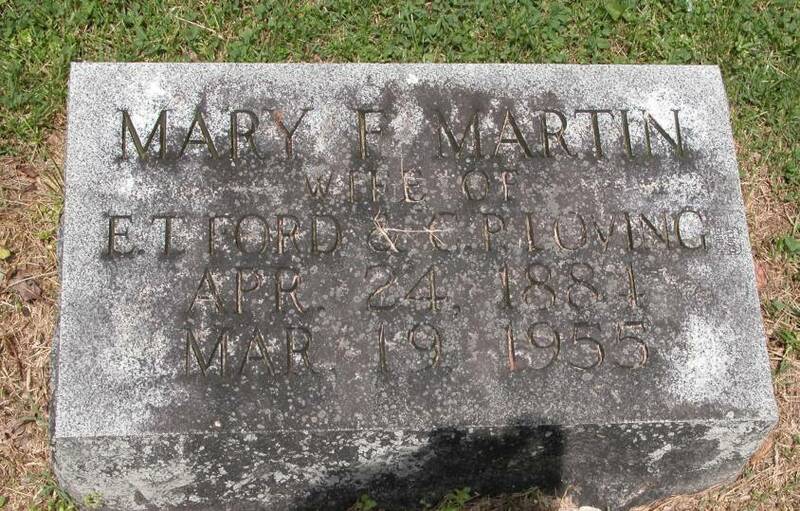 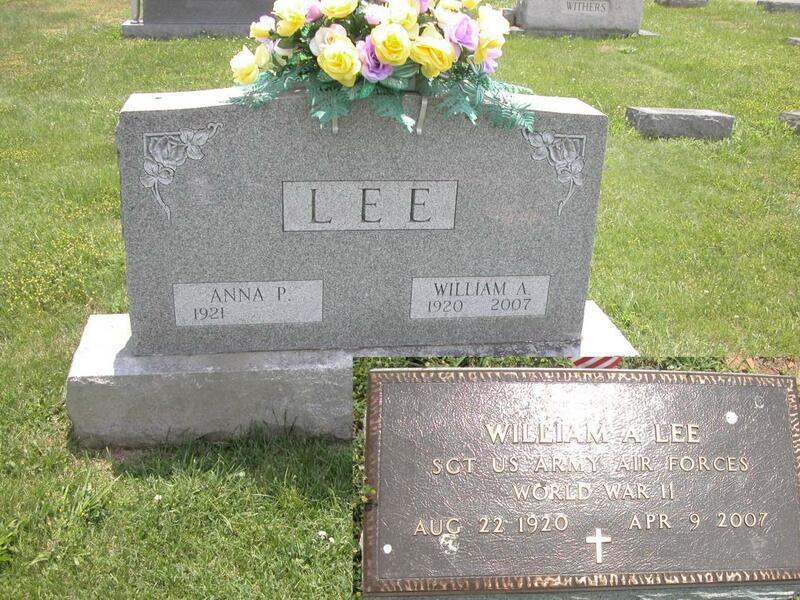 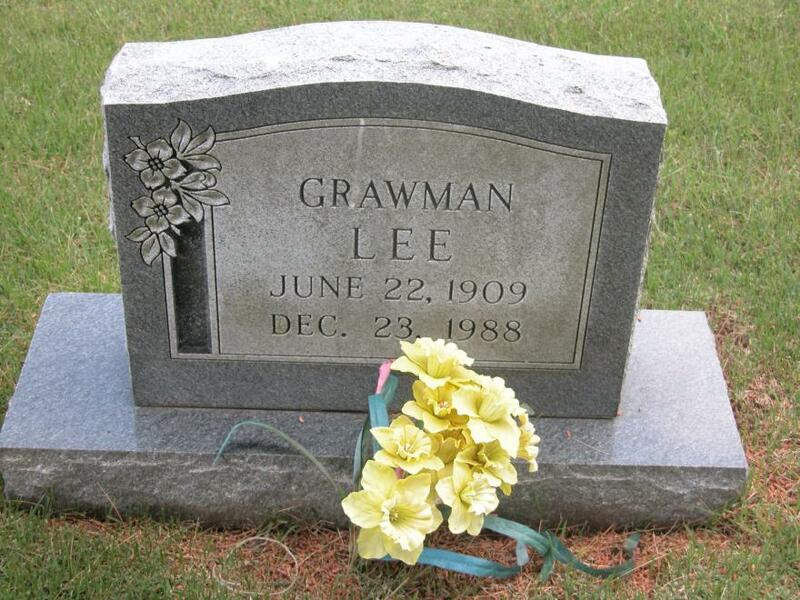 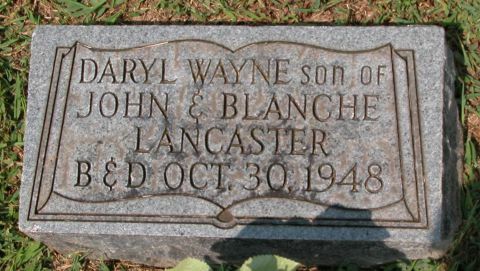 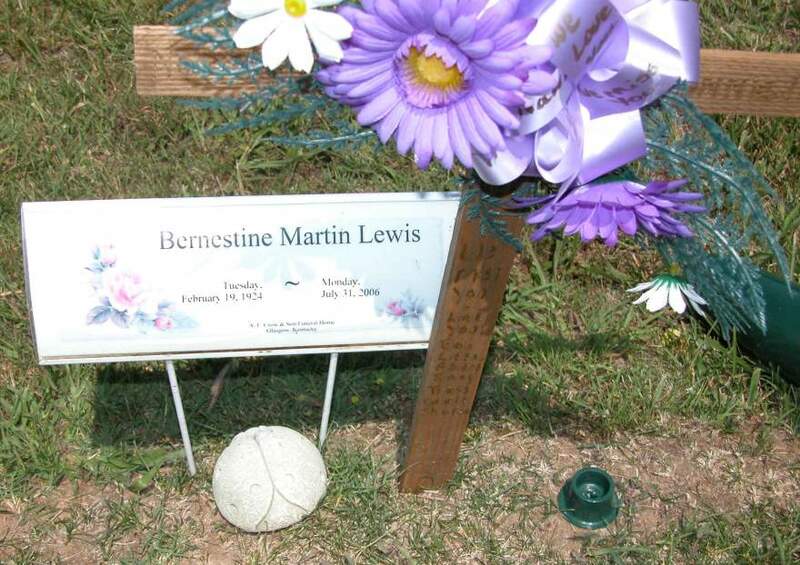 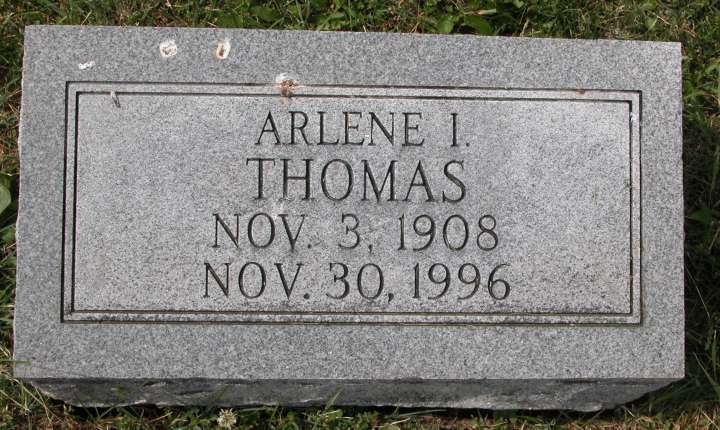 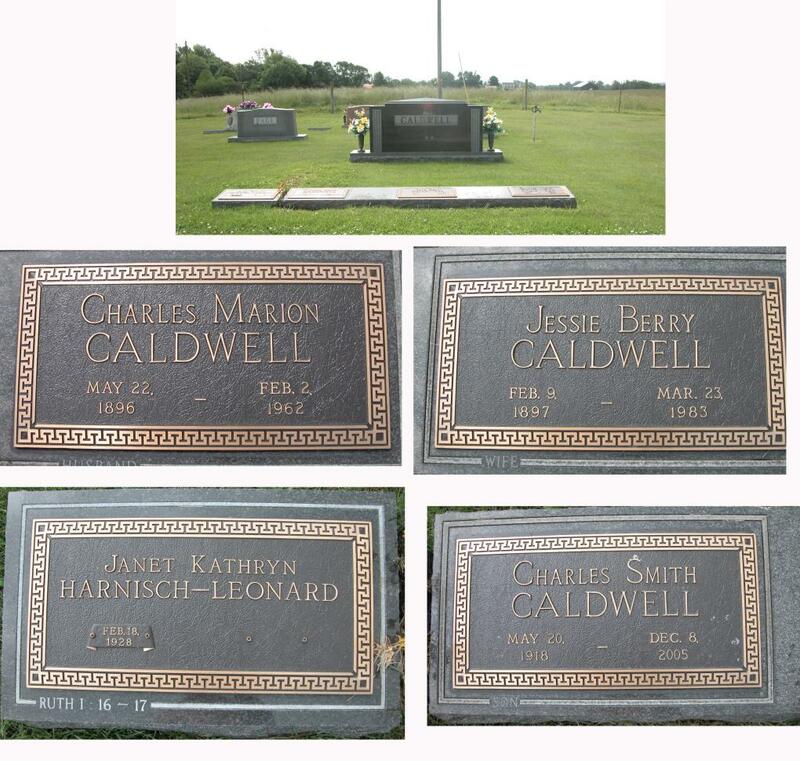 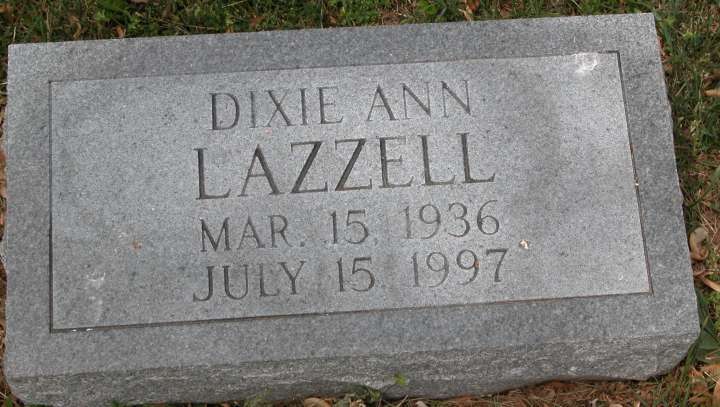 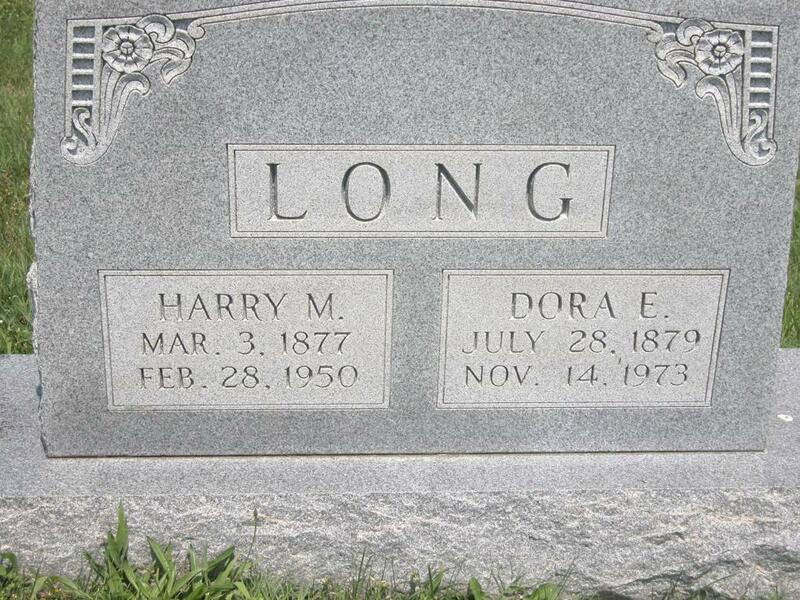 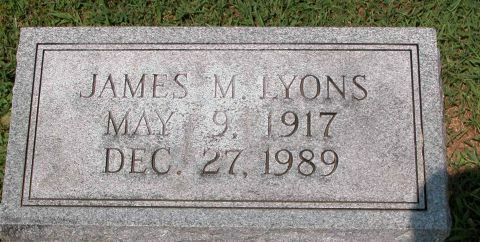 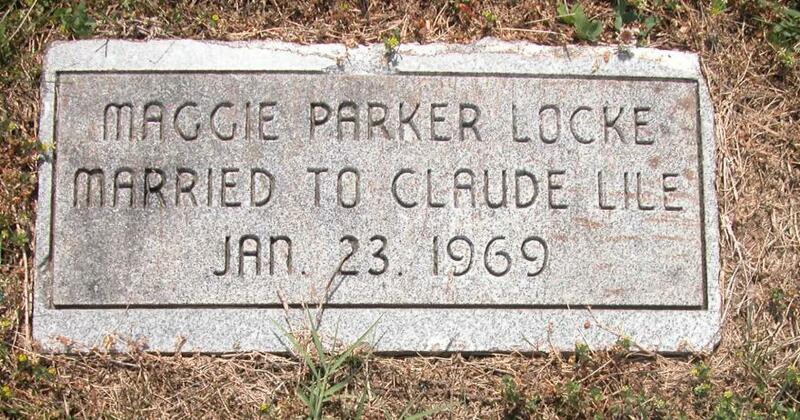 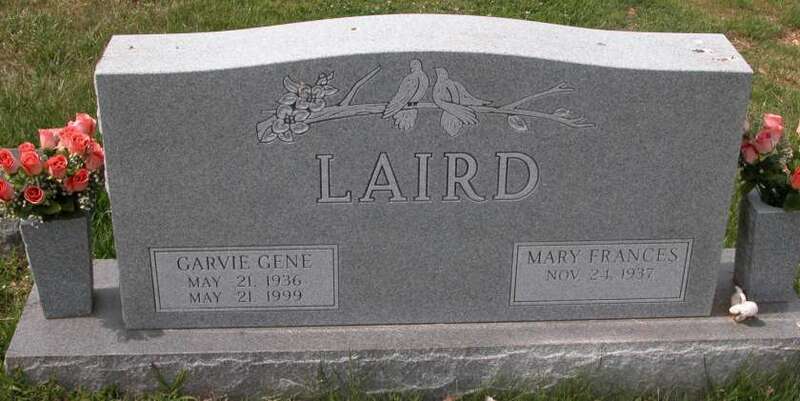 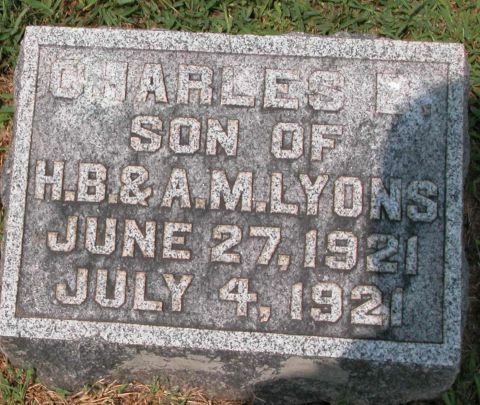 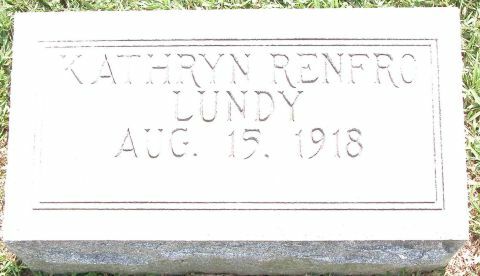 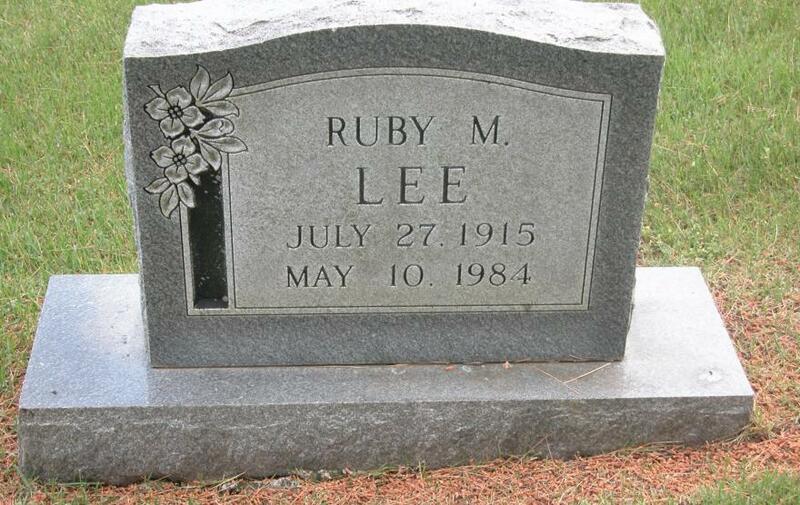 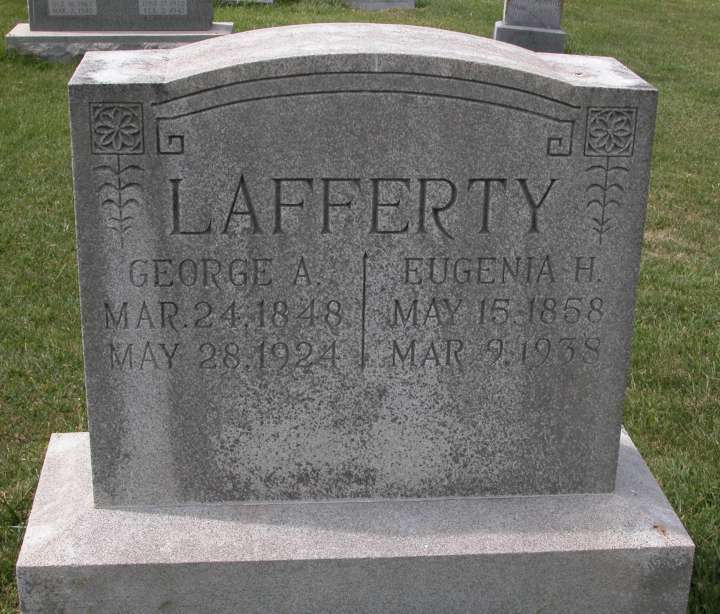 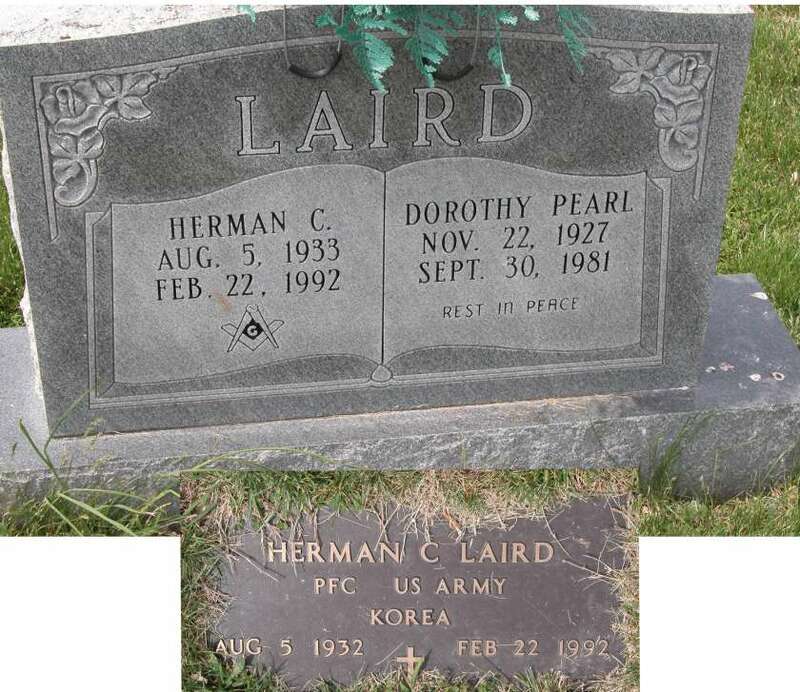 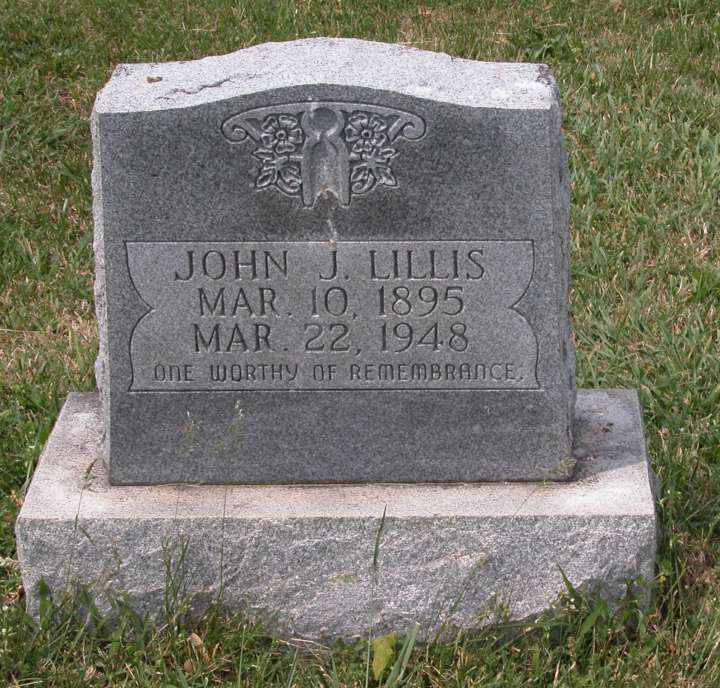 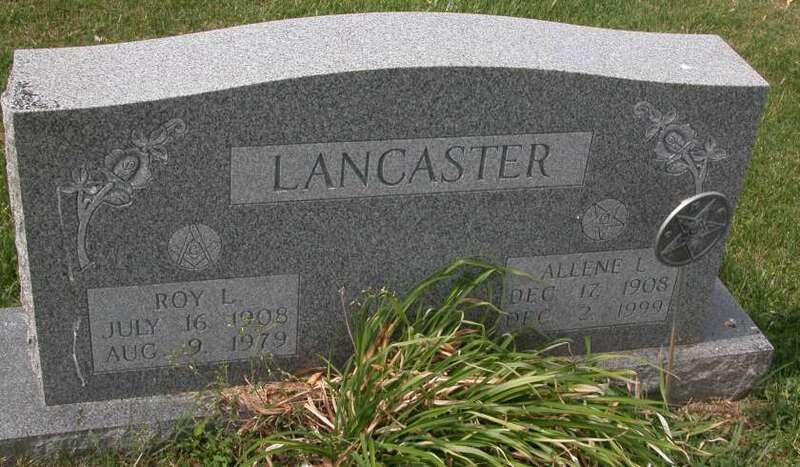 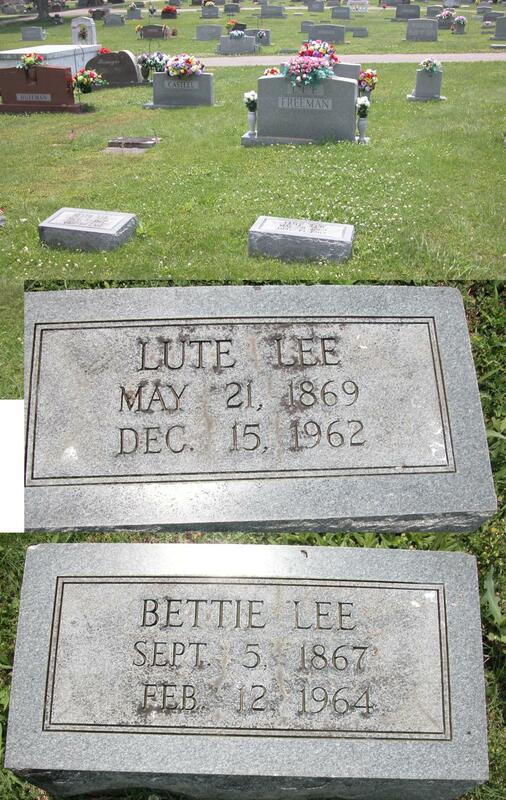 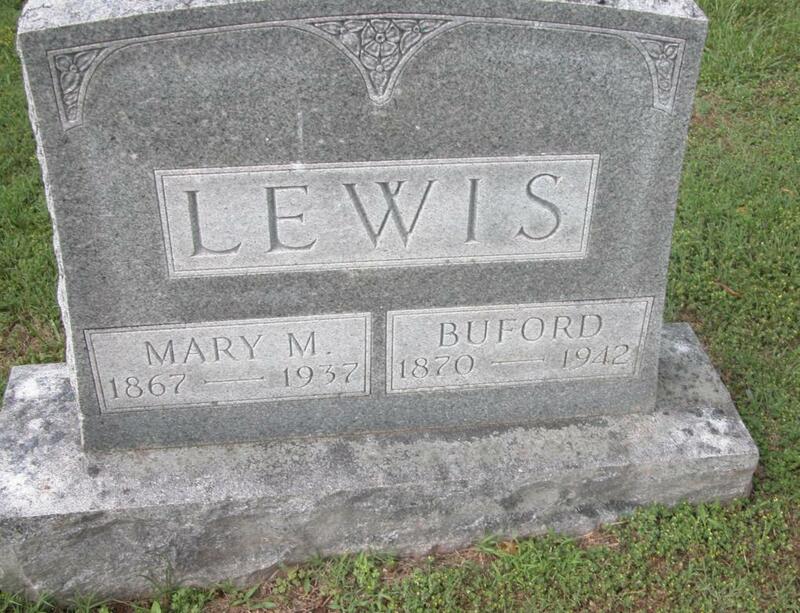 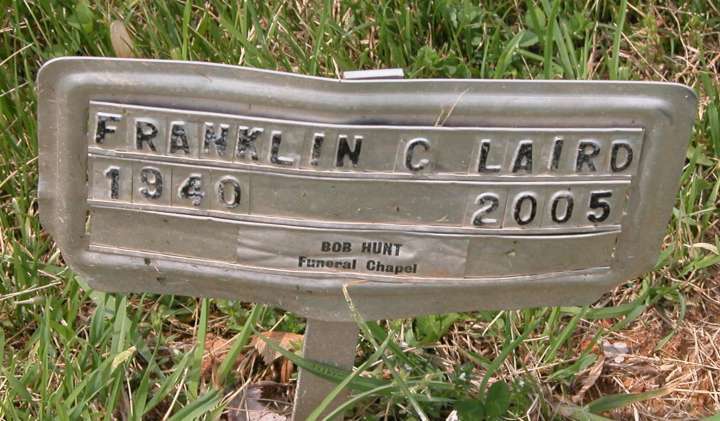 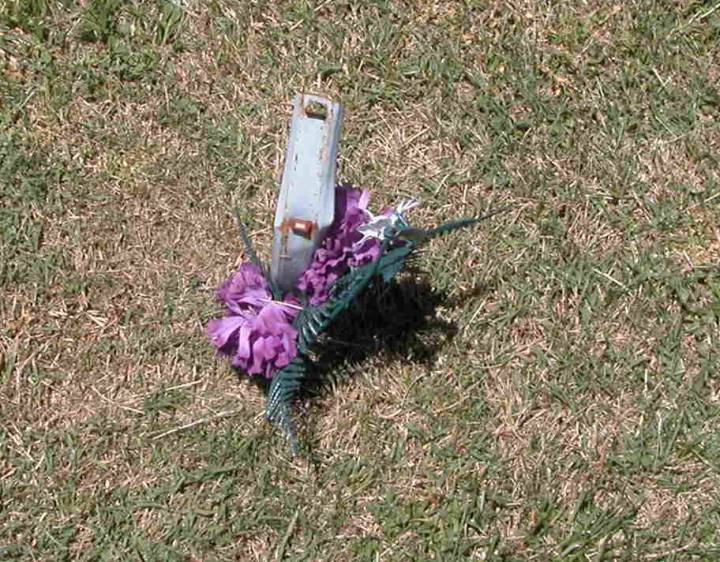 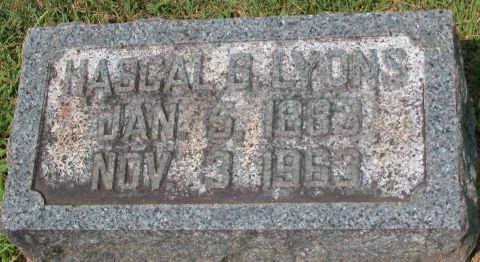 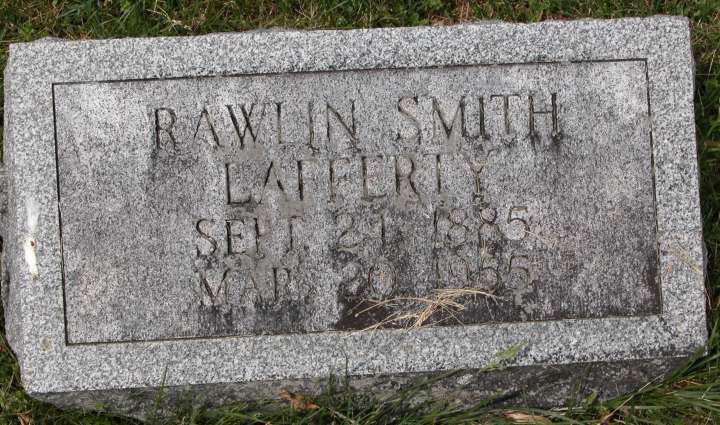 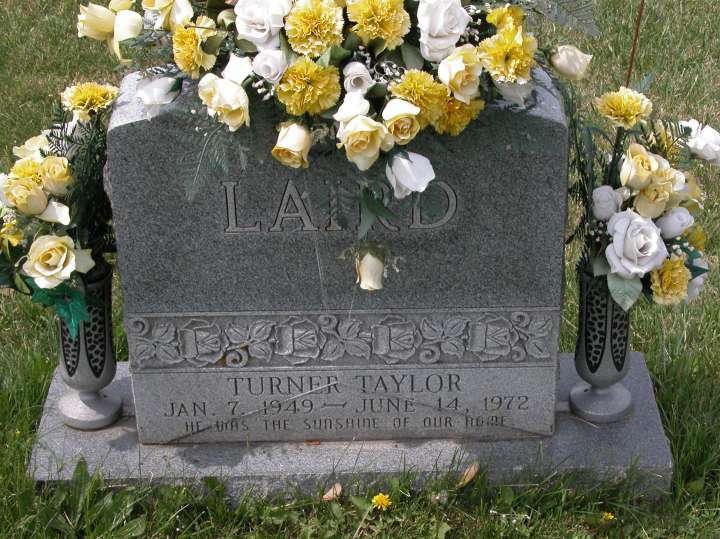 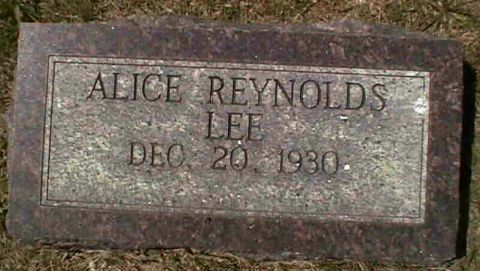 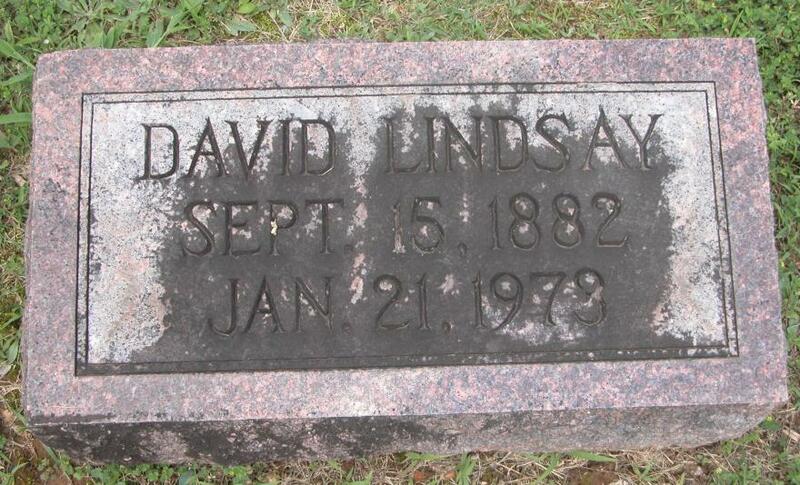 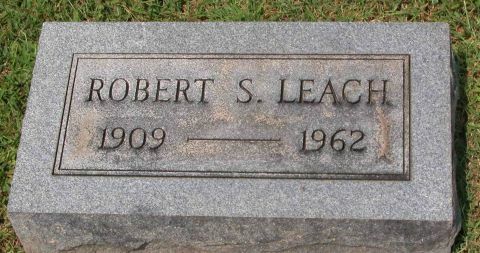 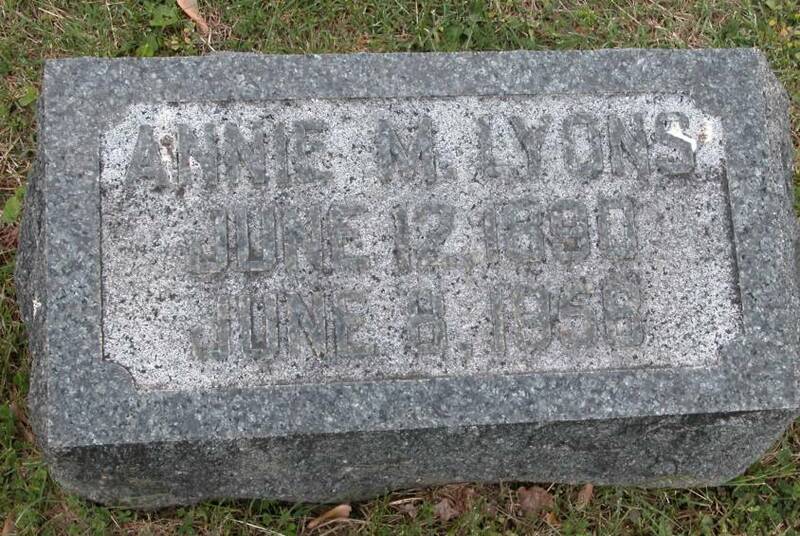 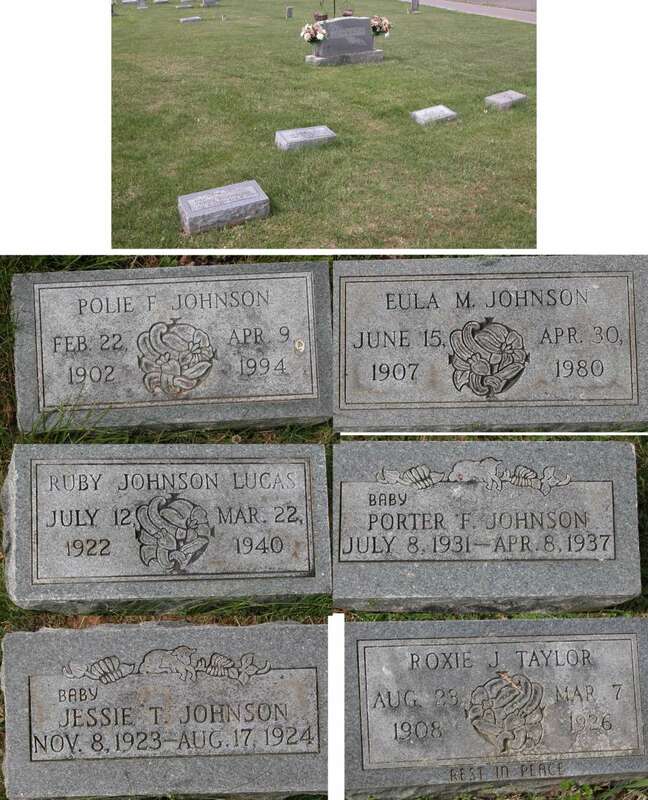 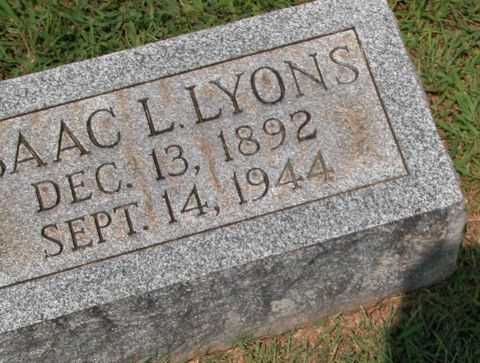 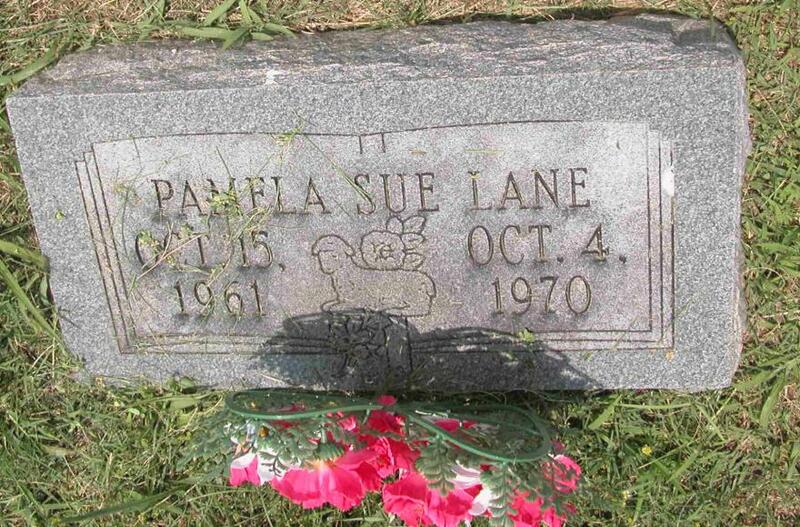 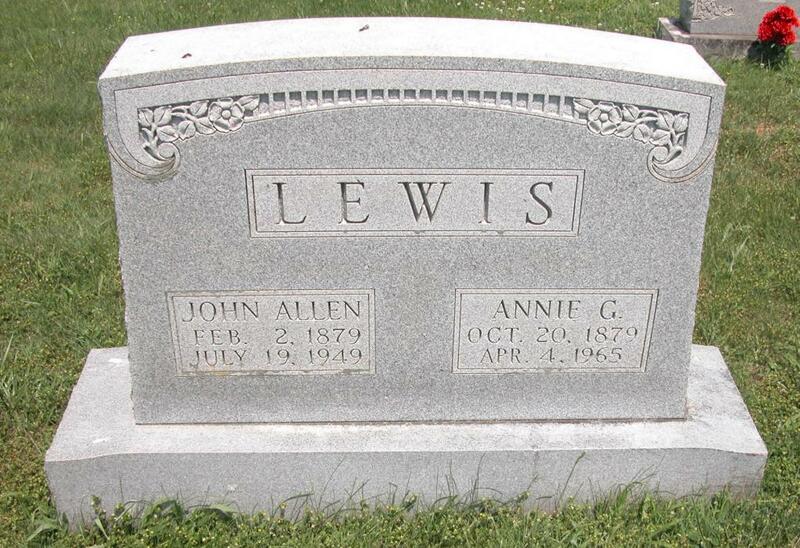 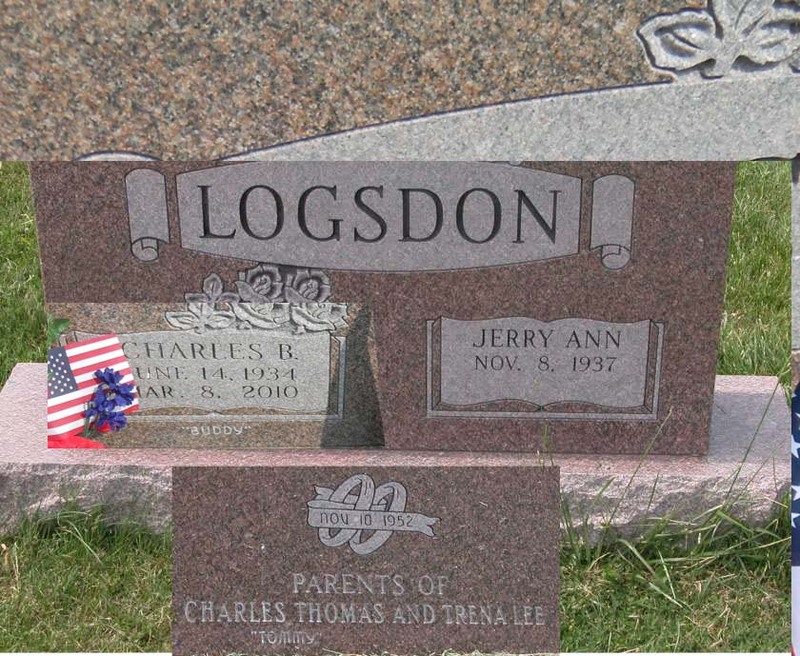 However, both the birth index and his death certificate state he was born and died on 23 July 1916 in Hart county, at the age of 7 hours and 40 minutes. 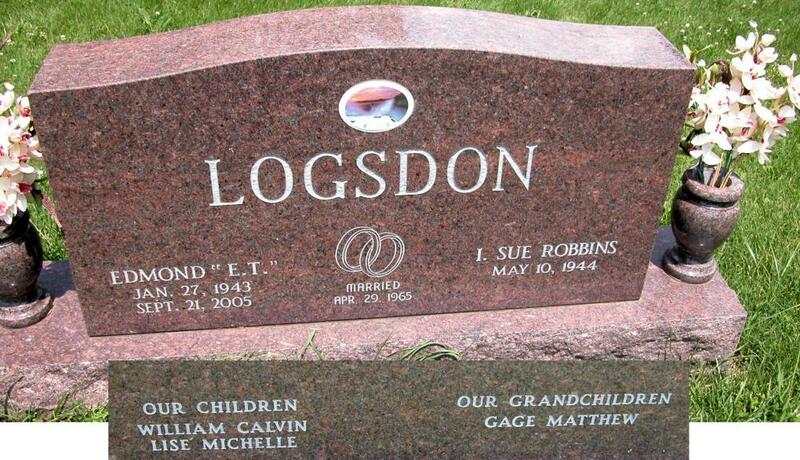 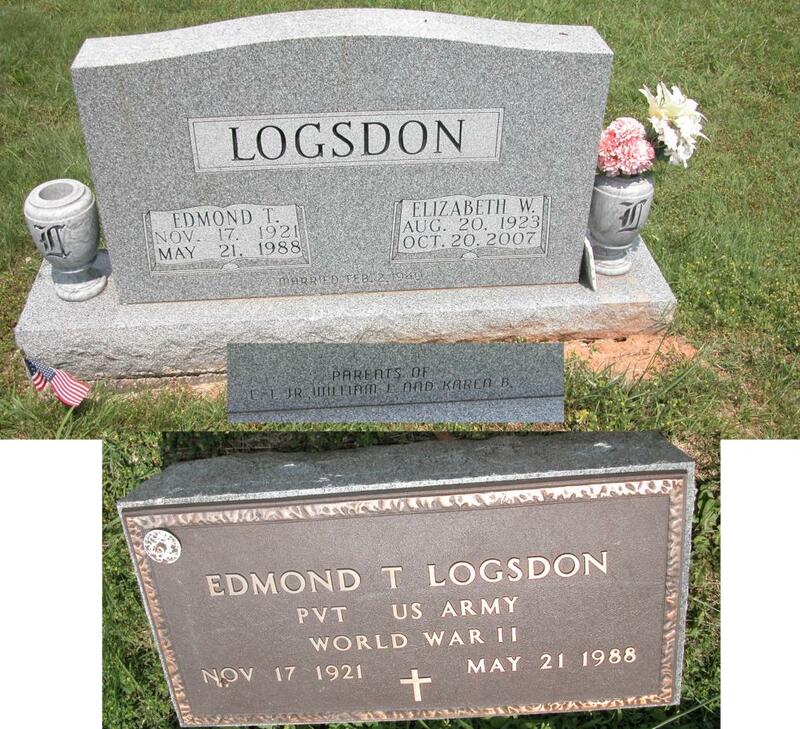 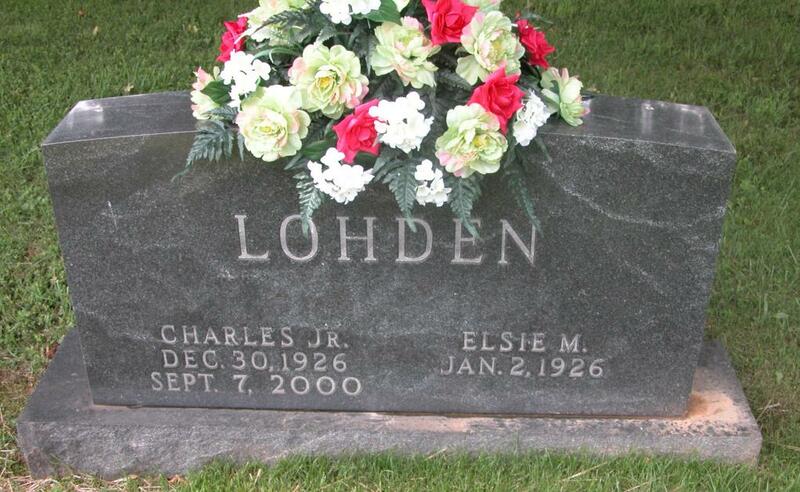 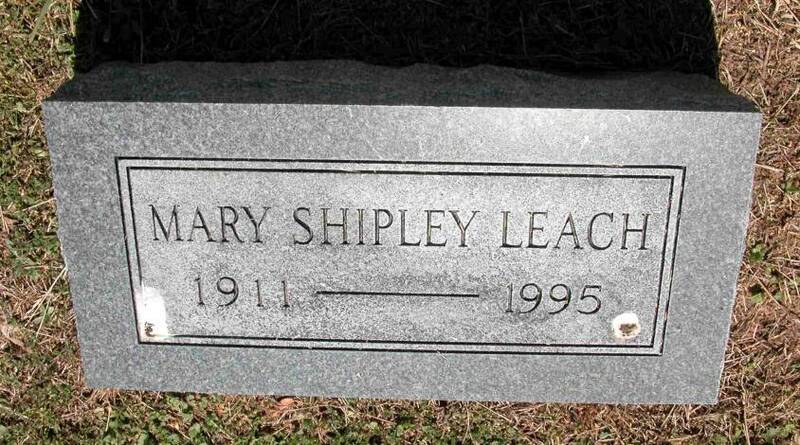 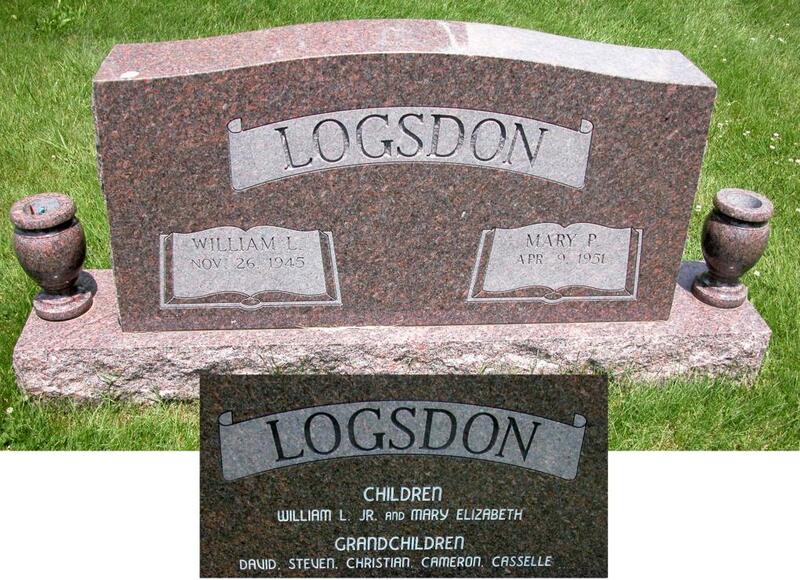 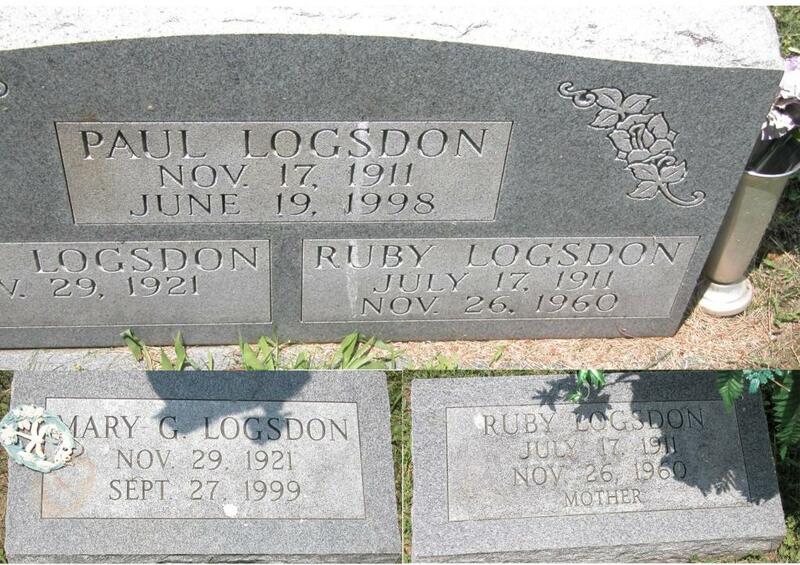 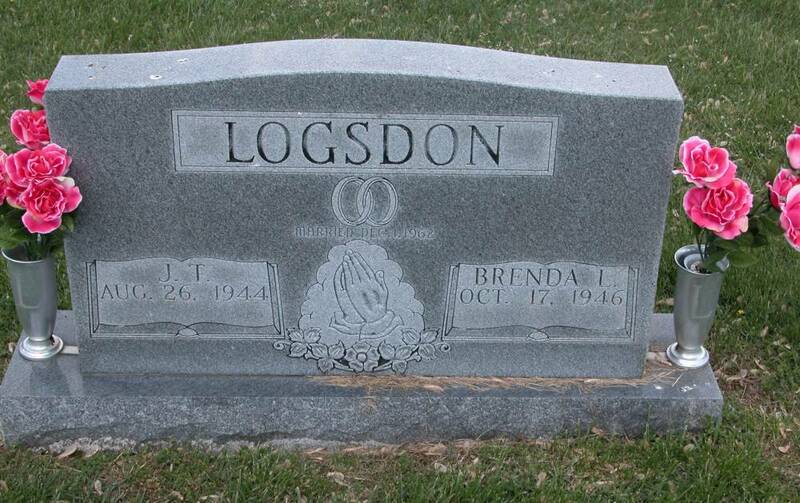 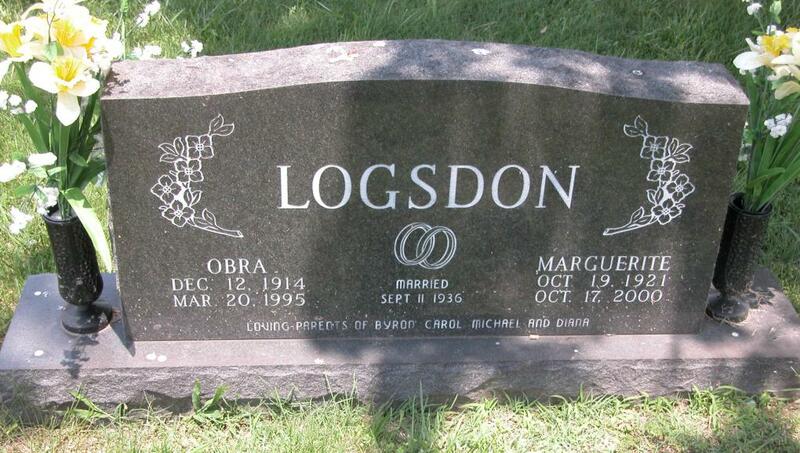 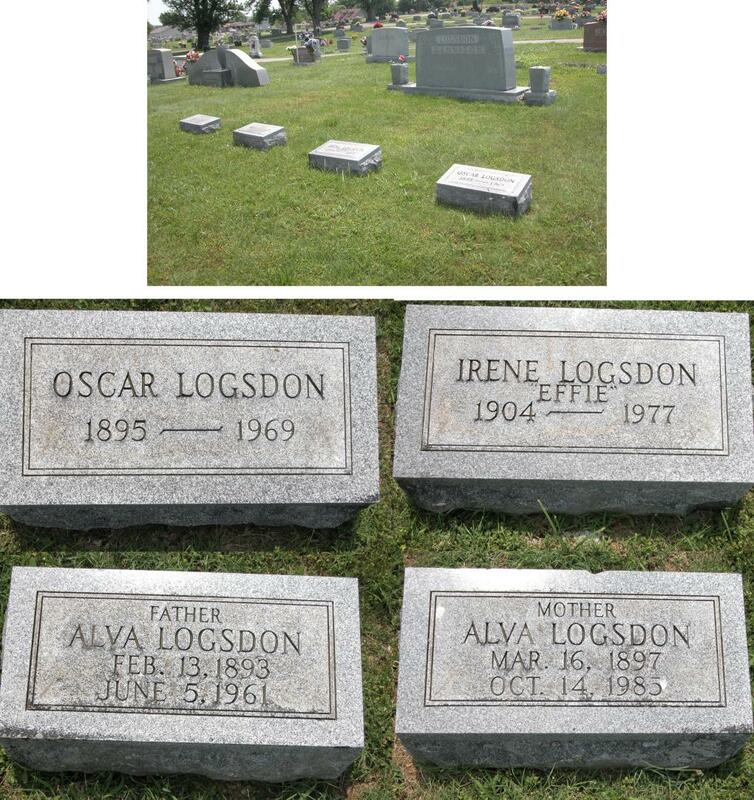 Logsdon, Edmond Truley Jr. "E. T. "